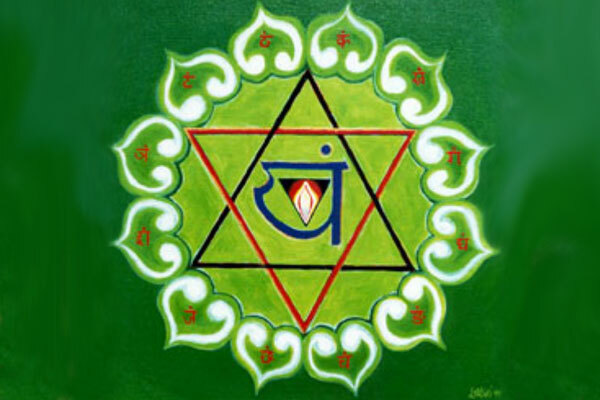 Anahata is the fourth chakra or energy centre according to the Yogic and Tantric (Shakta) traditions. In Sanskrit the word anahata means “un-struck” or “unbeaten” and is related to the heartbeat, unbroken rhythm and the soundless sound. Anahata is often called the “heart” centre, symbolising the qualities of compassion, acceptance, universal love, selflessness and devotion that are associated with the awakening of this centre. These qualities are central to our purpose and inspire our attitudes and actions here at Anahata Yoga Retreat.